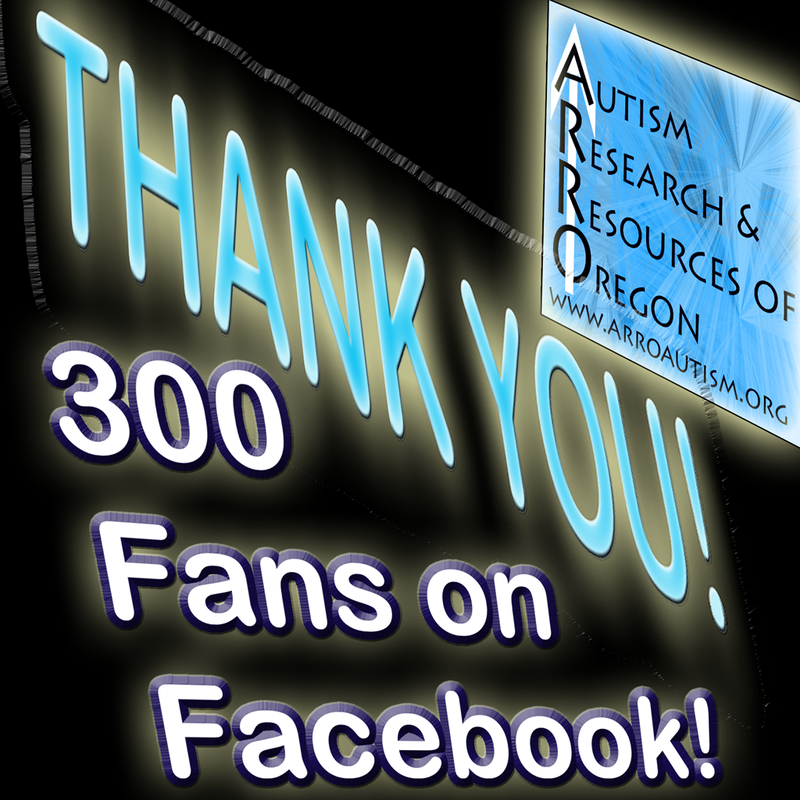 In October of 2010 Autism Research and Resources of Oregon expanded its online presence to include a Facebook Page at http://www.facebook.com/ARROAutism . By October 18th, 2010, ARRO had reached the minimum number of followers to create a custom URL. Thanks to you, activity at ARROAutism’s Westside Family and Community Center AND on Facebook have both been bustling. In just less than 2 years we have reached more than 300 supporters on Facebook! ARROAutism Westside Family and Community Center Still going! Pirates for Arrtism 3k walk/run and Party to follow! ARROAutism Autismo presentación en español y barbacoa para seguir! Even as the Center, which is dependent on your donations, continues to grow, work to expand its online presence continues to grow, too, giving you more opportunities to connect with us, including a Twitter Feed at http://twitter.com/ARROAutism , email subscriptions , and, of course Facebok at http://www.facebook.com/arroautism. Take full advantage of these resources to stay up to date on ARROAutism.org and learn how Autism Research and Resources of Oregon is striving to bring you news about Autism in Oregon and SouthWest Washington, and continuing to provide you with Oregon’s ONLY Autism Community Center! Autism Research and Resources of Oregon (ARROAutism) is a 501(c)(3) not for profit organization supporting individuals and families with Autism. Our goal is to nurture families with Autism by providing a center of resources. Historically, families have had to search high and low for services. We aim to change that by bringing resources together in one space. Tax ID 93-1287227. Every year, statistics indicate that Oregon has one of the 3 highest incidence of Autism in the United States. Despite such a large population, services for families and adults are scarce. In fact, the ARROAutism Westside Family and Community Center is the ONLY Autism Community Center in Oregon. 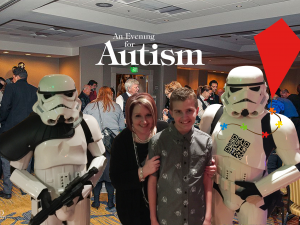 Please make your tax-deductible donation today, and help us to continue to provide this desperately needed resource for the Autism Community.